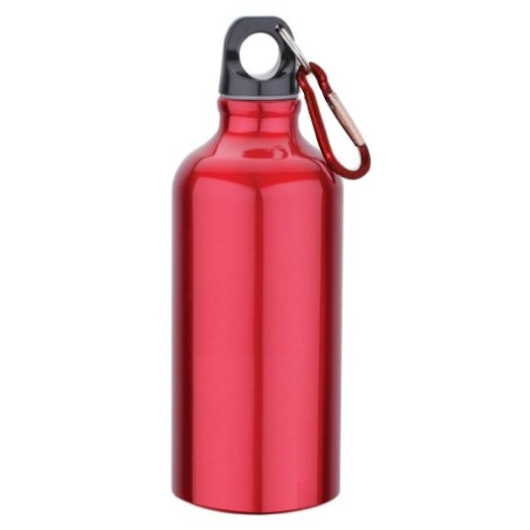 A convenient drink bottle made to be lightweight, durable and re-usable! 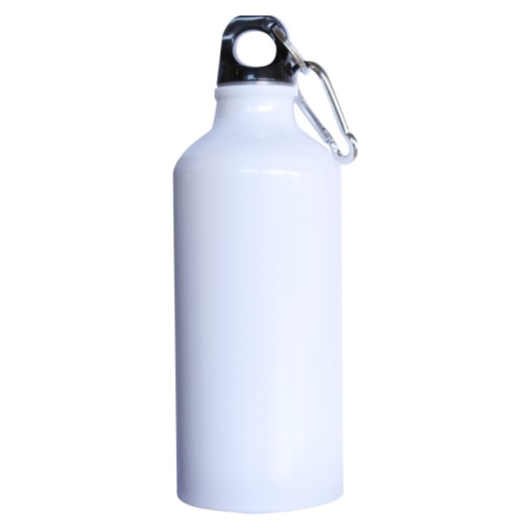 An Eco-friendly way to stay hydrated at the gym, school, work or anywhere you go! 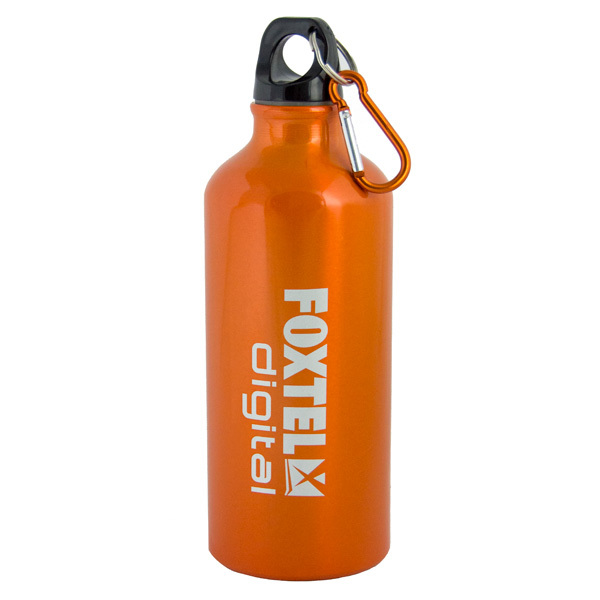 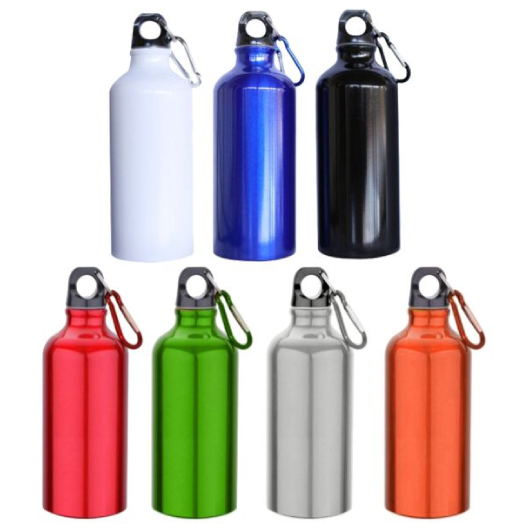 These aluminium bottles can hold 600ml and feature a leak-proof lid with carabiner for easy transport while travelling. 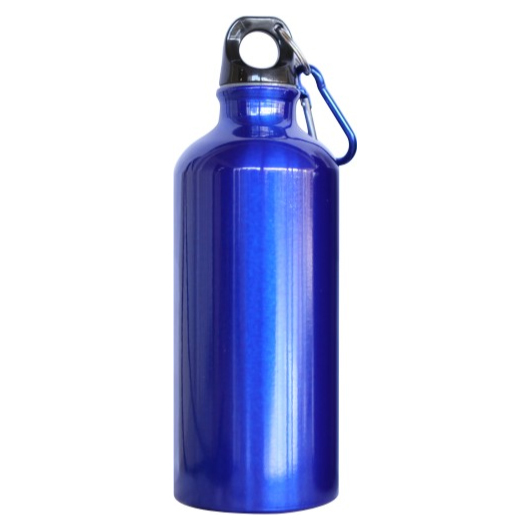 They can be re-used over and over again and are extremely lightweight due to their aluminium make. 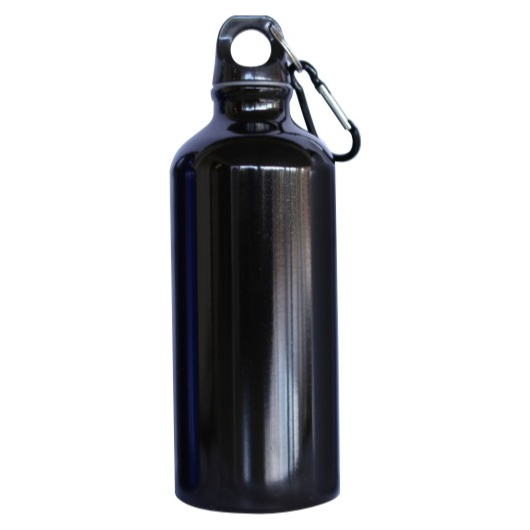 For a bottle you can rely on, choose the Henley Metal!